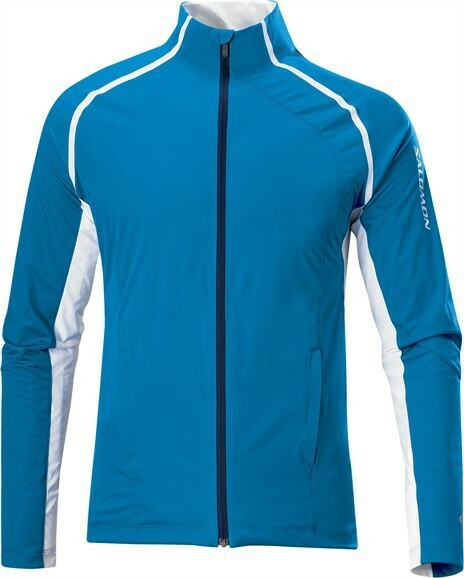 This best-selling Soft Shell is ideal for running or athletic outdoor cold and windy. Protection against the wind the wind, but breathable stretch back to avoid overheating. SMART SKIN (TM) : The use of proper technical material in the right place for optimum performance.